Moon Festival, which is also known as Mid-Autumn Festival, is at the corner. Like other traditional Taiwanese holidays, the date of Moon Festival is on August 15th of the Lunar calendar, which usually falls in September and early October of the solar calendar. For example, this year (2018) it is on September 24th. Since it belongs to the “Three major festivals” – Lunar New Year, Dragon Boat Festival and Moon Festival – people always have a day off, either employees or students, which allows them to go back to their hometown and reunion and celebrate this holiday with their family. 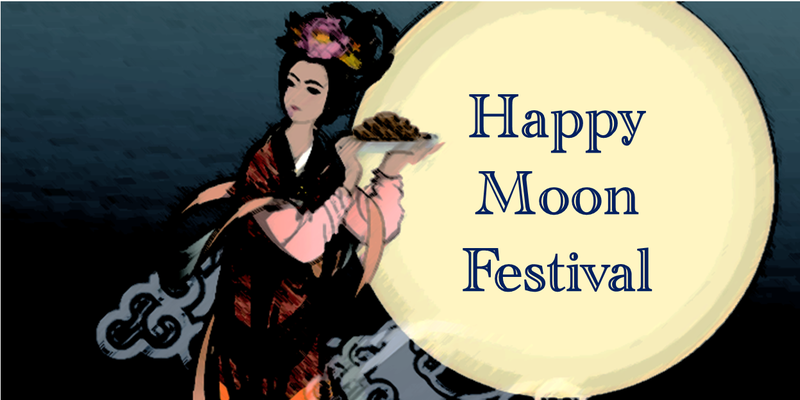 In the following, we are going to see three of the best-known stories about Moon Festival. 后羿射日 : Hou Yi shot nine suns down and saved the people. 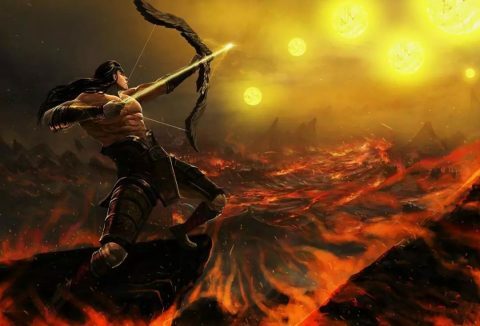 Legend has it that in the ancient time there was a brilliant archer called Hou Yi, husband of the beautiful fairy-like Chang E, who shot nine of the ten suns down and thus saved all the people from being burned by the unbearable heat. The truth was that both Hou Yi and Chang E were gods from the heaven, who came down to the mortal world to rescue human beings. However, since the ten suns were actually children of Tian Di (the greatest god), he was furious with Hou Yi for killing his sons, thus exiled him and his wife from the heaven. 嫦娥奔月: After taking the elixirs, Chang E flied to the moon. As the time passed by, they started to miss the life in the past and they were worried that they would die eventually as every mortal did. Therefore, one day Hou Yi went to ask Queen Mother of the West for help. She gave Hou Yi a life elixir for two and told him to drink it with Chang E then they would both live forever. 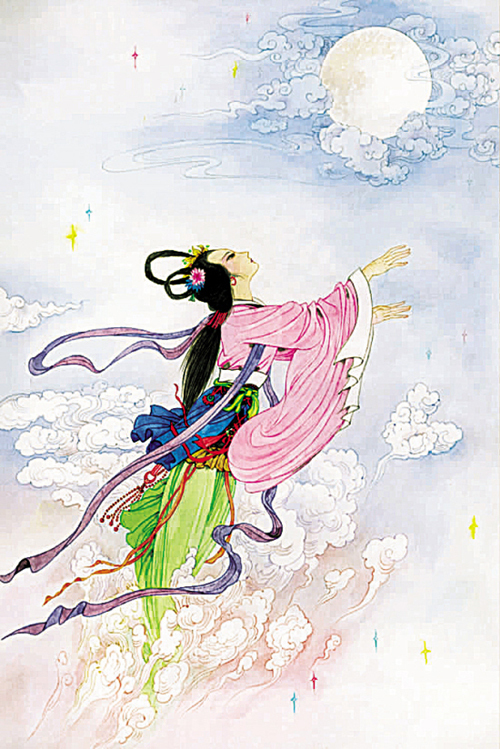 Nevertheless, Chang E wanted to not only live an immortal life but also return to the heaven as a goddess once again. She knew that one dose of the elixir was not enough to help her go back. She secretly took two doses at once and then flied to the sky. Nonetheless, since she and Hou Yi were punished, she dared not to return to where those gods lived. 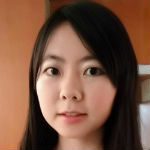 Instead, she arrived in the moon, where there was nobody except an empty palace called Guang Han Gong, a rabbit (named Jade Rabbit) pounding medicine in a mortar and a man (called Wu Gang) chopping a laurel in the yard. Chang E thus lives alone and endures loneliness in Guang Han Gong from then on. She often gazes afar towards the Earth and thinks back at all the beautiful times when she was there with her husband. However, unfortunately, she can no longer go back and reunite with him. 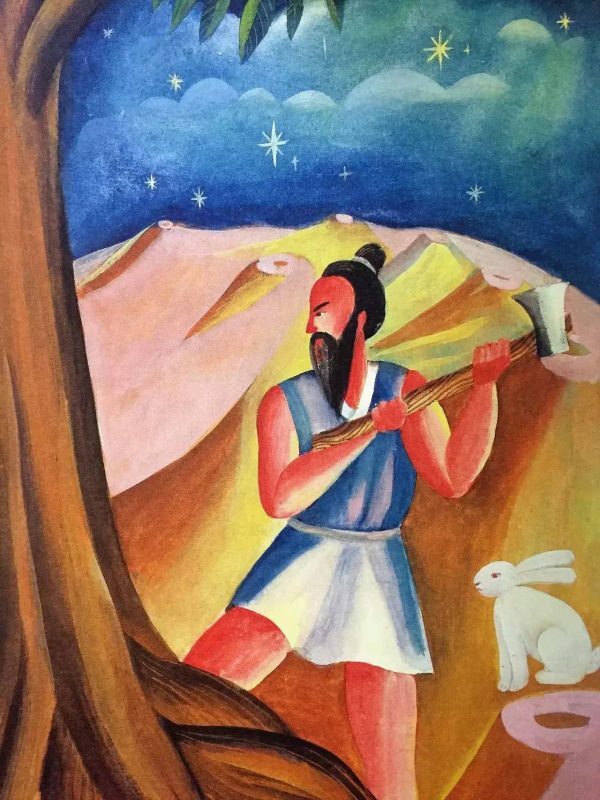 In the story of Chang E, we have met Yu Tu, the pounding medicine rabbit in the moon. Now let’s figure out what happened to this special rabbit, which is the incarnation of goodness and purity. Once upon a time, there were three fairies who transformed themselves into three elderly men to test the mortal world. One day they went into a forest and didn’t have anything to eat. At this moment, they met a rabbit, a fox and a monkey. The three animals decided to search for food for the three poor, hungry and elderly men. However, during that time the region was suffering from famine, despite of their effort, there wasn’t any food found. 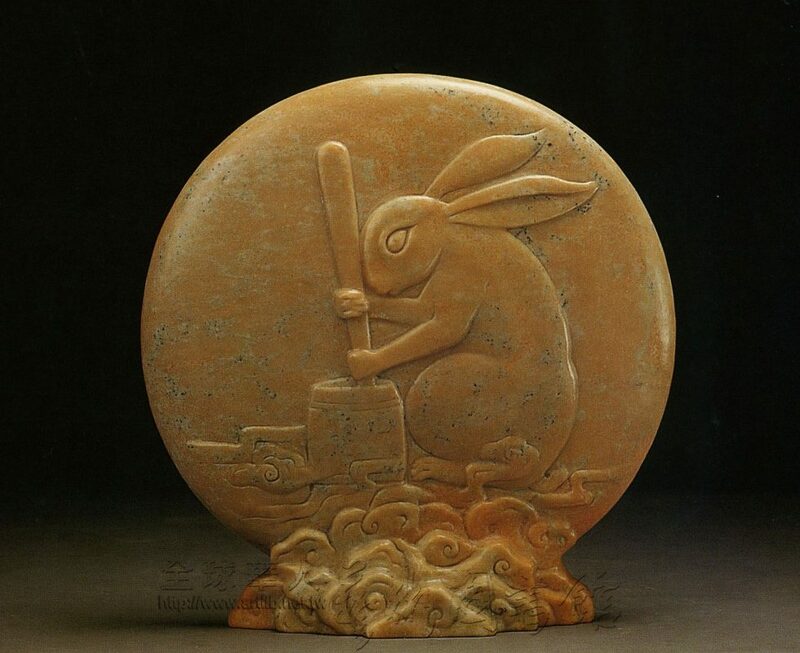 玉兔搗藥: Jade Rabbit was assigned to pound medicine on the moon. When the rabbit saw that the three elderly men were eating tree roots, he felt very sorry for them. Out of the blue, a thought flashed through his mind, this compassionate rabbit decided to sacrifice himself as the food for them and thus jumped into the fire. The three fairies were shocked but quickly rescued him out of the fire. They took the rabbit to the heaven and reported this to the greatest god. The god was touched and then assigned the rabbit to the palace in the moon to make life elixirs. He even gave the rabbit the name Jade Rabbit to praise his kindness since in Chinese culture jade stands for benevolence. Apart from Jade Rabbit, the other character that appeared in the story of Chang E was Wu Gang, the cutting Laurel man. Unlike the rabbit, Wu Gang was sent to the moon to receive punishment. Legend has it that, Wu Gang was an extremely lazy guy. He was always lacking patience, responsibility and persistence and usually gave up halfway. He was always dreaming to do something easy but great. One day, he came up with an idea, “why not be an immortal?” Wu Gang thus traveled one hundred days and found an old-man-like immortal under a tree. He asked the immortal to receive him as apprentice. The immortal hesitated a little but finally agreed. And then they started with a series of hard training. 吳剛伐桂: Wu Gang had no choice but to chop the laurel over and over on the moon. However, as what the immortal had expected, Wu Gang let him down over and over again. One day, he asked Wu Gang, “ why do you actually want to be immortal?” “Then I can fly to the moon to have some fun!” “Well then,” the immortal sighed, “close your eyes.” When Wu Gang opened his eyes, they were already on the moon. He was so excited that he began to walk and look around. Soon he lost interest and said to the immortal, “There’s nothing impressive at all, except this big laurel tree. Let’s go home.” The immortal replied, “I have brought you here, now you have to go back on your own.” “But how? 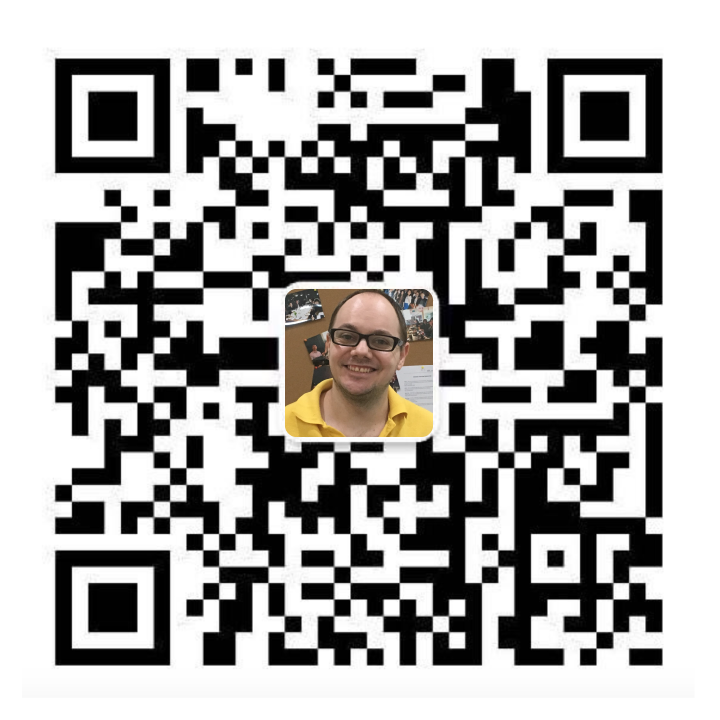 I can’t do that.” Wu Gang asked. “See, only when you chop off this laurel can you go back to the Earth.” The immortal gave him an axe and disappeared. Wu Gang had no choice but to start cutting the laurel. He never thought that actually it was a magic tree. Whenever he cut it and caused a wound, the laurel quickly healed by itself. Therefore, Wu Gang lived on the moon and the only thing he could do was keep cutting it consistently every day and night.